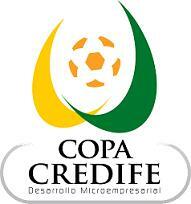 Deportivo Quito rounded off the weeks international fixtures with a 2 – 1 home win against Aurora of Bolivia. Although Deportivo controlled much of the game they may yet rue the away goal conceded in the 2nd half. Checa and Lorca scored a quick double on 37 and 38 minutes to them up nicely for the 2nd half however Da Silva claimed a vital goal back for Aurora in 67 minutes. At 2 – 1 the tie is still delicately poised. 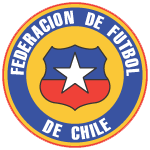 Yesterday Liga de Loja lost 0 – 1 to Nacional of Uruguay leaving them with an uphill battle in Montevideo but the Guayaquil teams fared better with Barcelona sealing a fine no-score draw away to Cobreload of Chile while Emelec went one better with a 1 – 0 win away to Olympia of Paraguay. In other news veteran hitman Ivan Kaviedes has been arrested and detained for 4 days after being pulled over by the police and found to be several times over the limit. To make things worse he apparently resisted arrest and clouted the arresting officer. Kaviedes, who currently plays for 3rd division Aucas,has had a successful and controversial career. 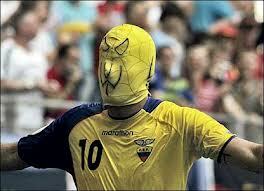 Many will remember him from his spider-man mask celebration in 2006 World Cup. The Estadio Olimipico Atahaulpa has seen better days and more than deserving of a lick of paint and a general spruce up. 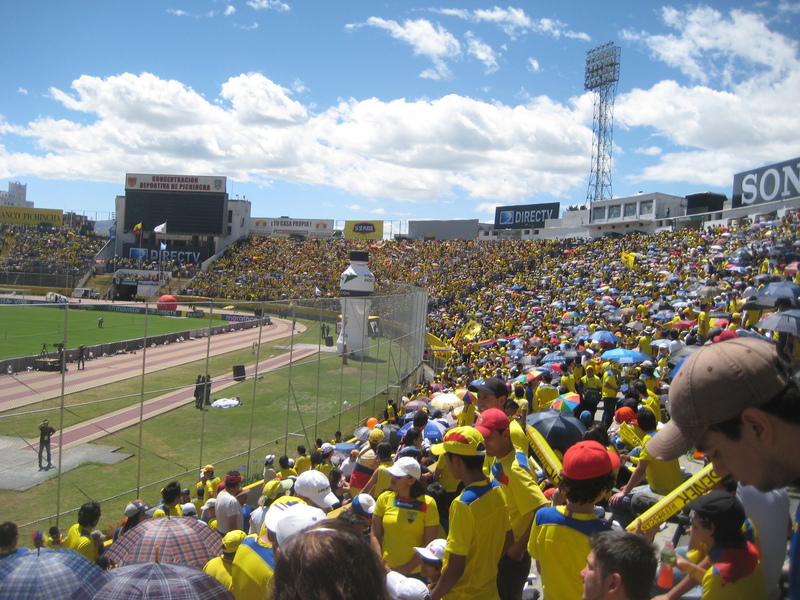 If its character you want then Ecuador’s national stadium has it in spades but if its comfort and safety then your better to head to the Casa Blanca, home of Liga de Quito. I have only been in the Atahaulpa once when it has been full, and i mean full to bursting point. Usually it’s league inhabitants: Deportivo Quito, El Nacional and Universidad Catolica barely attract a 3rd of the stadium. 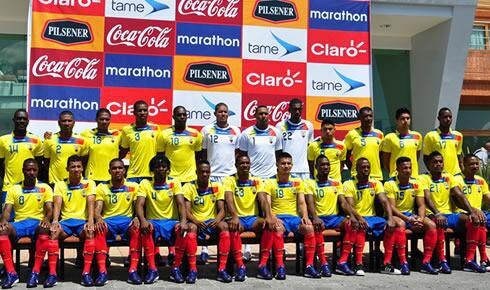 In July’s World Cup qualifier versus Colombia there was not a free seat in the house. Thousands more than the official capacity of 40,948 were rammed into the crumbling old amphitheater and with hundreds of people sitting on the stairwells and down the aisles it was dangerous in the extreme. 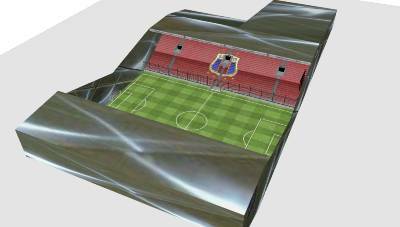 Also with a deep pit below and between the fans and pitch it was not hard to imagine the possibility of disaster. That being said the atmosphere was amazing even when purchasing a beer or visiting the toilet entailed a slalom course of hell. It was probably as close as you can get to 1980’s British match experience. 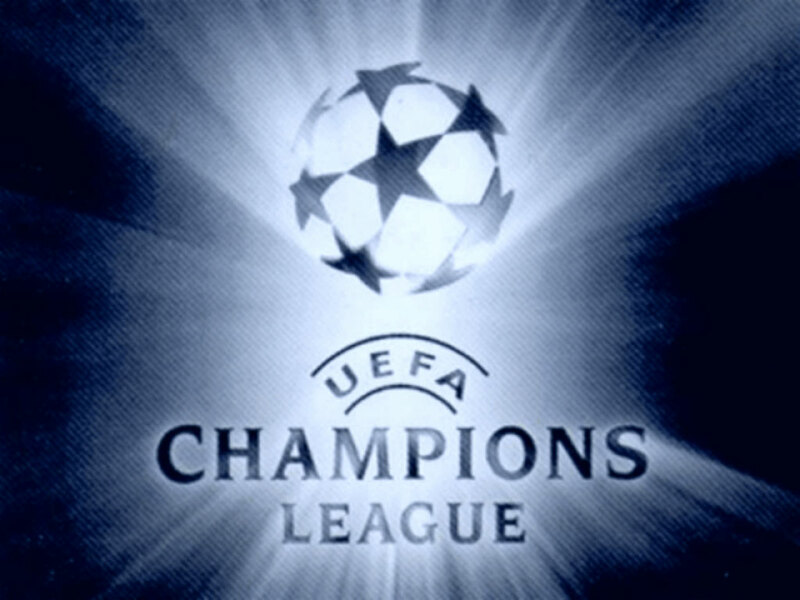 The likes of which we will never see or feel again. The stadium was opened in 1951 and it’s hard to believe it has changed much in the years since. It is a big concrete block of a structure which looks like the home of a Soviet Bloc team or nation. Unless you pay extra for the covered Palcos area you will be left open to the weather, its beating sun or sometimes torrential rain and similarly the Palcos/Tribuna are is the only place with seats. 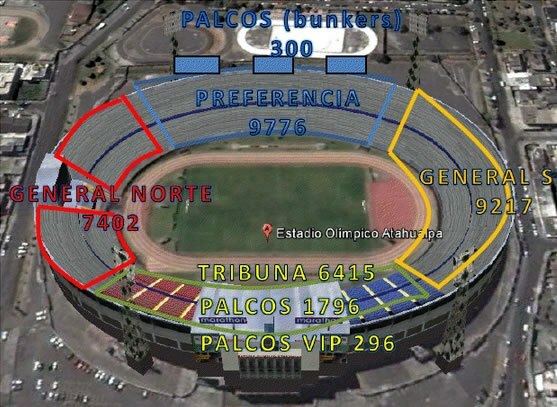 The proposed breakdown of seating in the Atahaulpa stadium. When you are paying only $6-7 dollars for a normal match-day ticket a seat could be viewed as a luxury but at $25 for the international matches it is the least you could expect. With this in mind the Ecuadorian Football Federation has decided to seat the whole of the stadium at the cost of $17 million. The refurbishment will decrease the overall capacity but as the security at capacity games seems to be lax in the extreme it will likely not make a difference. However as the Ecuadorian Football federation invest in their national stadium they also face the possibility of losing two of their main tenants. Both El Nacional and Deportivo Quito have released plans for their new stadiums and while these have been protracted ambitions it seems they have real pretensions to fly from the national nest. While Deportivo Quito’s plans have been on going for a a few years El Nacional have taken the next step and rewarded the construction contract to a Mexican company. 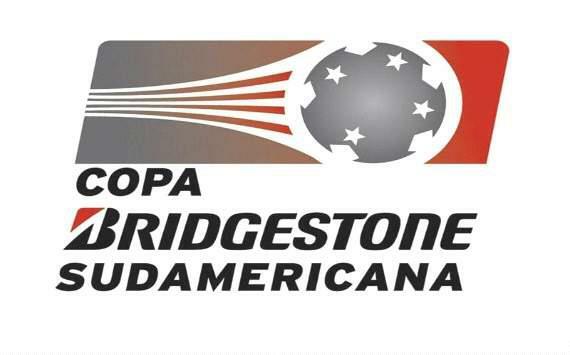 Both teams however will be hoping a change of venue will inspire their teams into an unprecedented era of success alike their city neighbours Liga de Quito who went on to win the Copa Libertadores and Copa Sudamericana post flit. 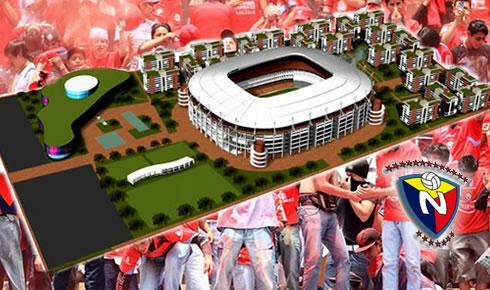 El Nacional’s new stadium plans. 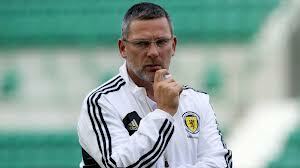 Craig Levein is currently riding a small wave of popularity after last week’s 3 -1 of Australia but for many Scotland supporters the jury is well and truly out in regards to his tenure as coach of the national team. 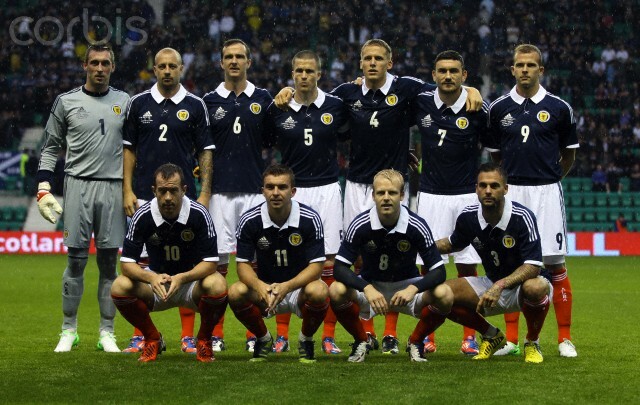 Last year’s Euro 2012 qualification campaign was dreadful in the extreme. Although we managed to push it to the last day Scotland only managed to record 2 wins against the mighty Liechtenstein, a home win and away draw against Lithuania and a home draw against the Czech Republic. Added to this we had the national embarrassment of playing against the Czech Republic with no strikers and his infamous ultra-defensive 4–6–0. The friendly games have been only slightly more successful with credible wins against Denmark, Northern Ireland and Australia. But with equally soul destroying humpings against the USA and Sweden his record is mixed at best: Played – 20, Won – 10, Drawn – 3 and Lost – 7. On his current record it is hard to understand why the SFA (Scottish Football Association) had the confidence to award him with a five and a half year deal. His win percentage is 50 % in all games is also reflected in his competitive ratio of Played 8, Won 3, Drawn 2 and lost 3. However it is not the underwhelming statistics that created doubt in the Scotland supporters minds but more his poor handling of several player problems in his short tenure. Last week it was his erratic decisions in regards to Rangers players Lee Wallace and Ian Black which created a tsunami of criticism and forced grudging explanations from Levein and his right hand man Peter Houston. Levein then countered the media based assessments by banning the Daily Record from the following match press conference. An act which could be viewed as retaliatory broadside or a childish swipe. 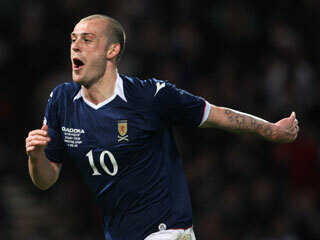 All this pales into significance compared to the problem of Steven Fletcher and his exclusion from the national team. The ambiguity surrounding the Wolves strikers omission form recent squads is frustrating and confusing to the Scotland fans. Recent transfer speculation has seen Fletcher being valued at up to £15 million, an astronomical amount for a Scotland player even with consideration of the accepted British player premiums. 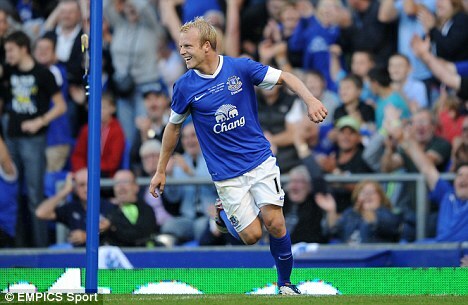 Fletcher is a quality striker in the English Premier League and it could be argued the best British striker in a top 3 European league. Scotland can ill afford to discount such an asset. The coach/player stand off seems to have been created from the exchange of several text messages (how 2006) in regards to previous team exclusion and involvement. Whatever happened in the past, now we have to grown men unable to pick up the phone; or even text to give the slightest inclination their feelings or concerns. Maybe neither want to lose face; maybe one or both need to grow up. 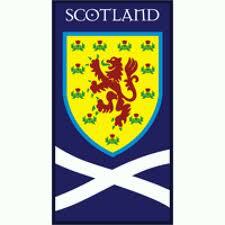 With the possibility of a potent attack of Steven Fletcher and Jordan Rhodes backed up with an English based squad of more than competent players, Scotland have team of great potential. The likes of which we have not seen since the late 90’s. Unlike Burley or Vogts before Levein cannot use the old of excuse of player quality as although his team is not top quality they better than previous squads. The World Cup qualification draw was not kind to Scotland which was not surprising considering our recent tumble down the rankings. On paper Croatia and Serbia are better teams with more skillful individuals but with a little luck and a capability to score goals we can realistically hope to win some points, especially at home. Belgium maybe a bridge to far and they should top the group in a similar fashion to Spain in the last group. 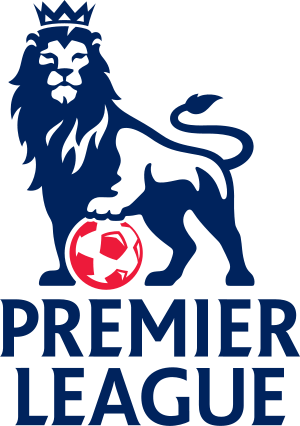 With players like Vincent Kompany, Thomas Vermaelen, Eden Hazard, Romelu Lukaku, Marouane Fellaini and Kevin De Bruyne its hard to look past the Belgians. In truth Wales and Macedonia are of a similar level to Scotland and if we cannot take points against these teams then all is probably lost. The first two games are both at home against Serbia then Macedonia and realistically if we do not win both of these games we can forget qualification and dispose of Levein at the same time. However if Levein can smooth over his teething problems and realise his SFA considered potential he will be given the opportunity push for our first successful qualification since 1988. However in order to this he must have the Steven Fletcher in attack and a country 100% behind him neither of which he has right now.